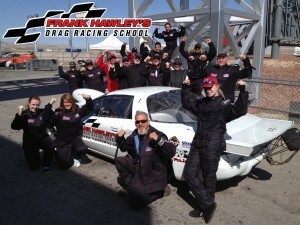 The Strip at Las Vegas Motor Speedway is always a very popular location for Frank Hawley’s Drag Racing School’s highly celebrated Super Class. 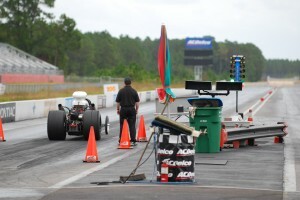 The first stop at the exquisite facility for the drag racing school was full of a group of assorted students of all ages, backgrounds and racing experience. While Fenton works for a Fortune 50 company as a pilot and has flown the fastest corporate jets in commercial aviation, he confesses that he personally had a few surprises. “I found the simplest of actions to be most difficult. 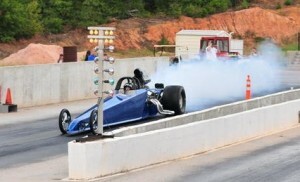 Lining the car up in the lane and aiming it in the right direction was far more difficult than I anticipated. Attention to the smallest details is far more important than first thought. 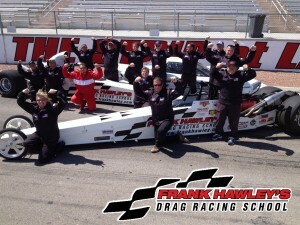 In addition to the Las Vegas Super Classes, Frank Hawley’s Drag Racing School offers classes throughout the year and across the U.S. For complete details on this course and all offerings, dates and locations, contact Frank Hawley’s Drag Racing School by calling 866-480-7223 [Outside the U.S. 678-804-8835], online www.frankhawley.com. Also look for the school on Facebook and YouTube. 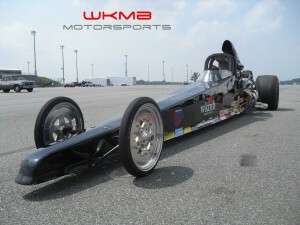 Whether you are at the track racing yourself or conducting a drag racing school class, situations arise in which time is of the essence and when you need to make a quick repair or swap that involves disconnecting and reconnecting hose and fittings, Frank Hawley’s Drag Racing School has found time and again that Jiffy-tite fittings are worth their weight in gold. 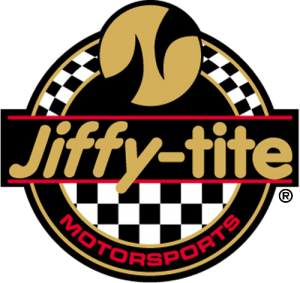 Jiffy-tite’s revolutionary Quick Connect Fluid Fittings provide unsurpassed performance under extreme racing conditions. Made of lightweight, 6061-T6 aluminum, brass valves, and stainless steel ball bearings, they are corrosion resistant for extra-long life. 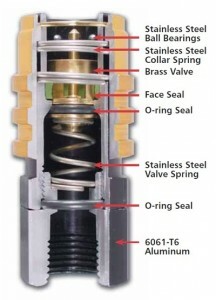 Jiffy-tite quick-connect fluid fittings are reliable and durable. 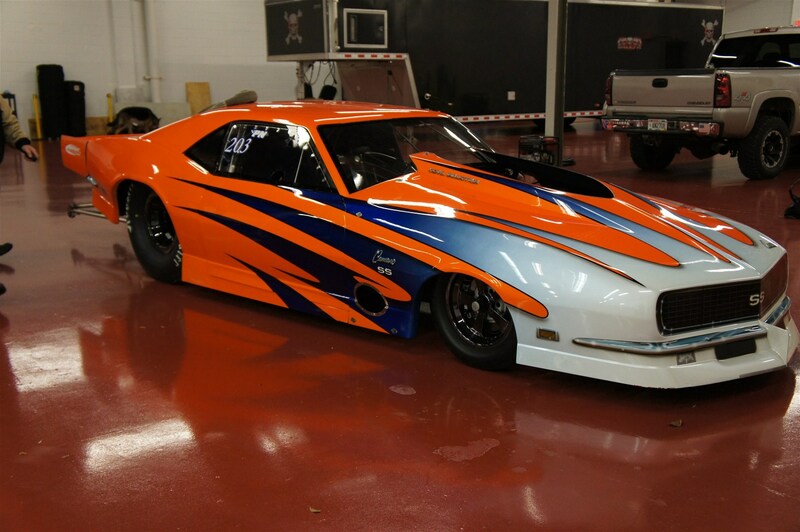 Tested and race-proven to be leak proof at up to 200 psi. 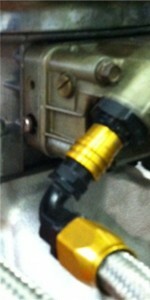 For more information on Jiffy-tite Quick Connect Fluid Fittings visit www.jiffy-tite.com, call 888-605-7788 or visit their new Facebook page – http://www.facebook.com/jiffytitemotorsports. 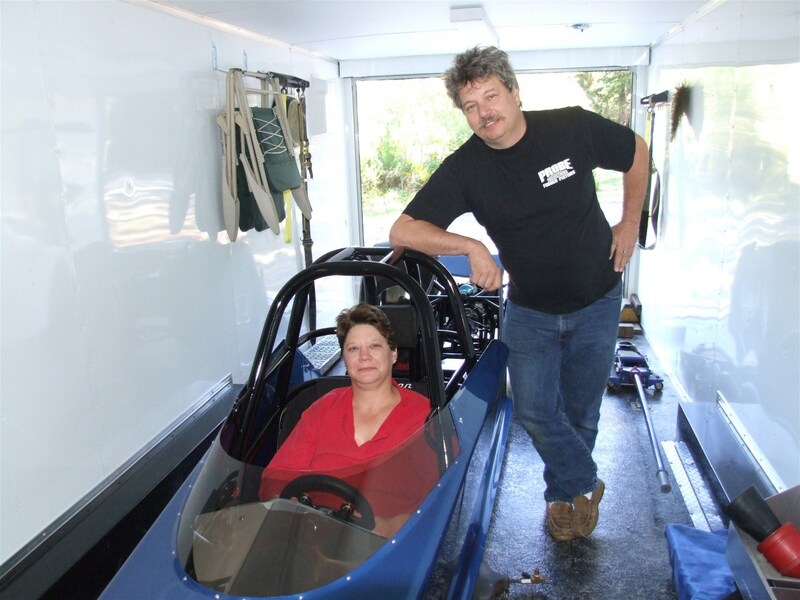 For more information this and all available classes and locations visit www.frankhawley.com or call 866-480-7223 [Outside the U.S. 678-804-8835] Also on Facebook and YouTube.